It’s that time of the year again where you rattle yourself with what you’re gonna get for your family, and hope they might actually use it. 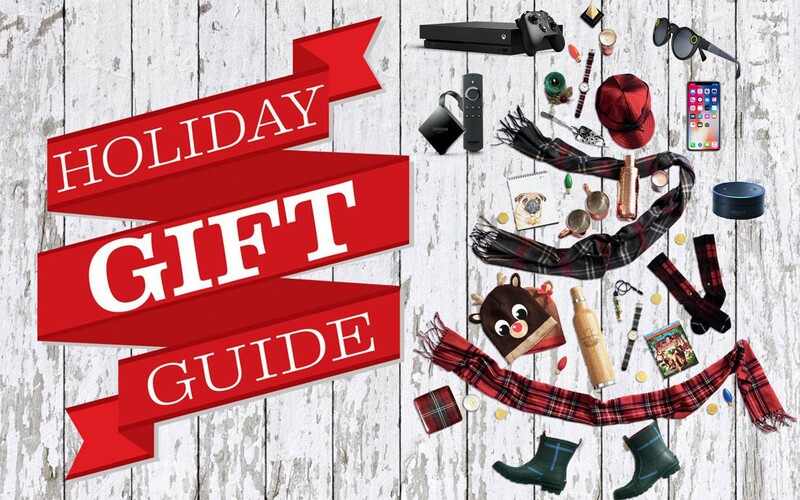 We at techinnews is at your service this holiday as we give you our top picks perfect for Christmas gifts. The Fire TV is a combination of standard set-up box and a TV stick first seen from Chromecast Ultra 4k. The square-sized, diamond-oriented, 2.6 x 2.6 x 0.6-inches dongle has moved from an external large box, to a dongle that plugs into your TV directly through HDMI plug. It’s very handy and useful at the same time where your Dad can enjoy 4K movies or TV shows with just a stick! 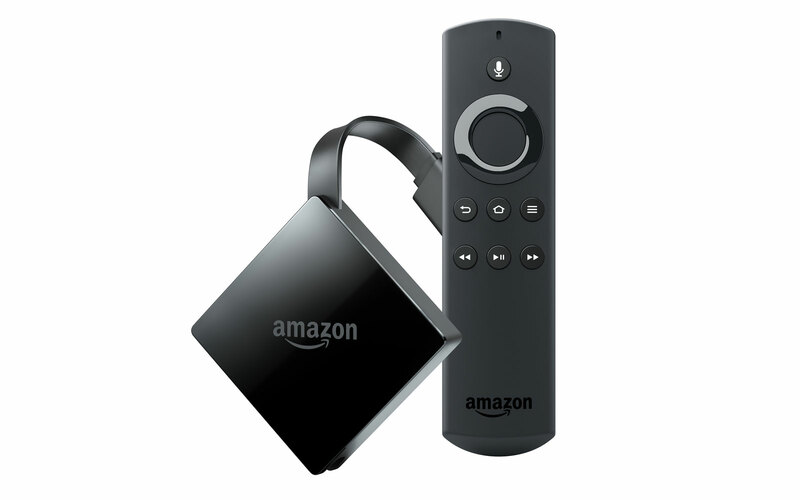 For it’s cheap price and wide capability, the $70 Fire TV is already a good deal. With an Amazon Echo speaker today, your mom can talk to Alexa, the virtual assistant that powers the device, and ask it to play songs, order diapers and even turn on your air-conditioner. Now Amazon wants everyone to do more than talk to Alexa. It can call friends and family through Echo speakers — and it is even putting a screen on one of the devices so your mom can see you while talking! Awesome. You can purchase them at amazon.com for $99.99 today! 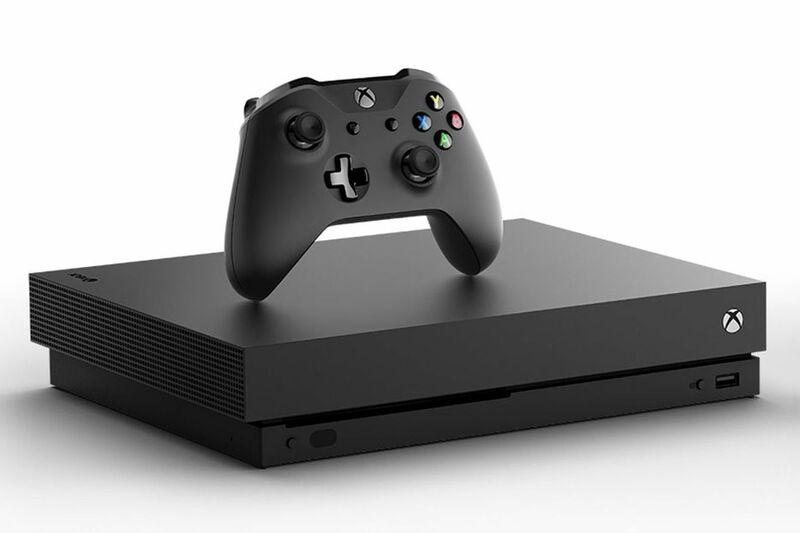 The Xbox one X is fastest and smallest Xbox and the first to offer games in 4K. It is the culmination of the Xbox project and, right now, at this moment in history, the system is not missing a critical feature or capability. Cool right? At $499 the higher resolution comes at a steep price. We are sure your brother’s gonna love this! This very millennial and funky-looking device will make everyone wonder, “What the heck is that?” and so will your sister. They can record video snippets that automatically save to your Snapchat Memories, a feature in Snapchat that stores all your saved snaps, stories and locked content. 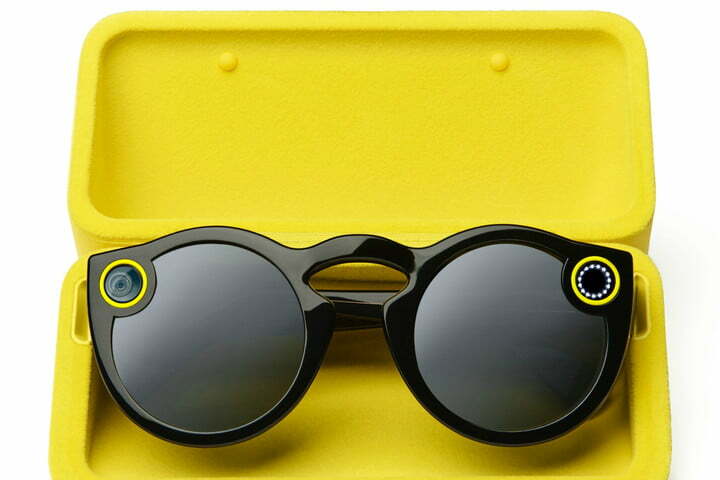 The sunglasses feature a camera with a 115-degree lens, which is designed to mimic how humans actually see. Spectacles is available in black, coral and teal. You can get through Spectacle’s website or Amazon for only $130! Snapchat goals: unlocked! Give yourself a break and reward yourself with all the hardwork you’ve done this year with the new iPhone X. We know you already have this in mind for yourself, but just in case you forget how awesome and deserving you are, at $999 it’s totally worth it! 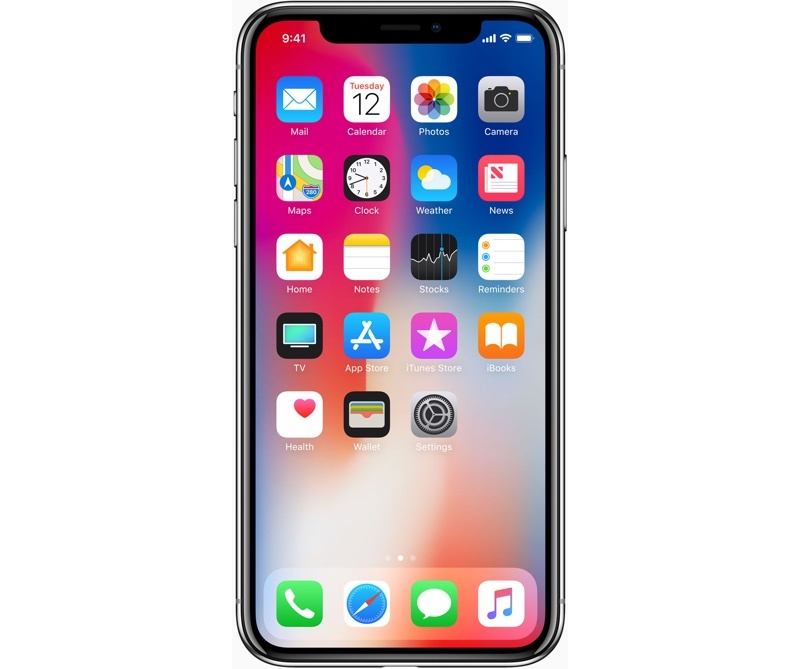 Apple’s most anticipated release of its 10th-anniversary phone, the iPhone X is stealing the spotlight with its 5.8 inches, 2436 by 1125 pixels, all screen display with just a tiny bit of bezel for the front camera sensor dubbed as the “Smartphone of the future”. AJ is an avid gamer, a sports and fitness enthusiast and enjoys the life conversations it brings (especially dog topics). Let's not leave the fact that he's also lame.